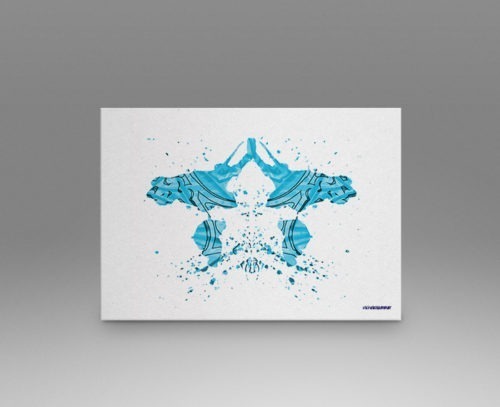 View cart “Turquoise Signed Print (8.5″ x 11″)” has been added to your cart. 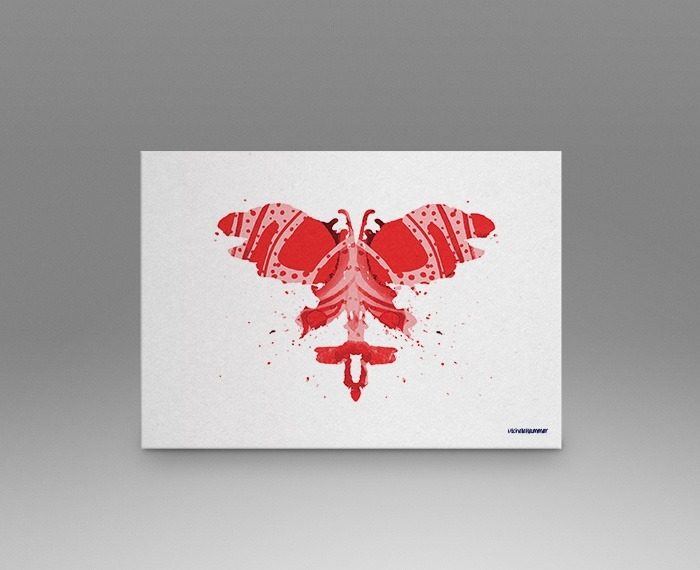 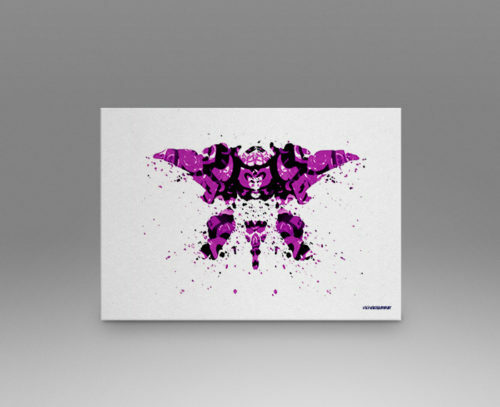 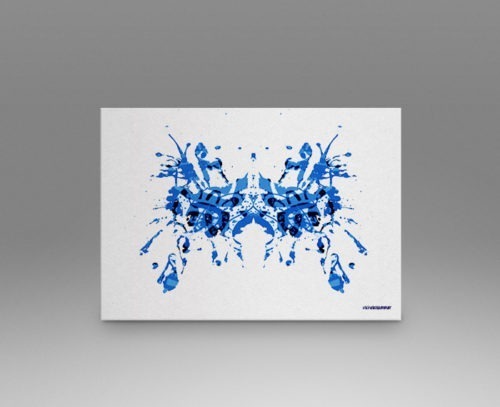 The Rorschach inkblot test is a psychological test in which subjects' perceptions of inkblots are recorded and then analyzed using psychological interpretation, complex algorithms, or both. 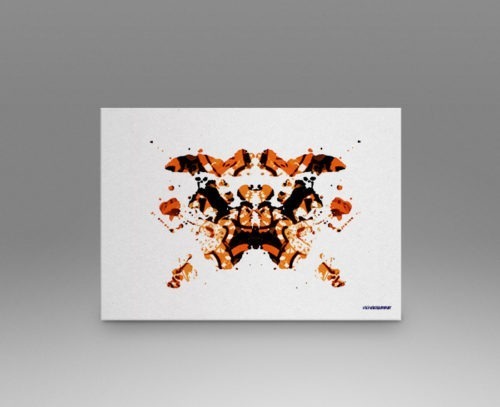 Schizophrenic.NYC takes the typical inkblot test and changes it into a vision of what not the average person may see.